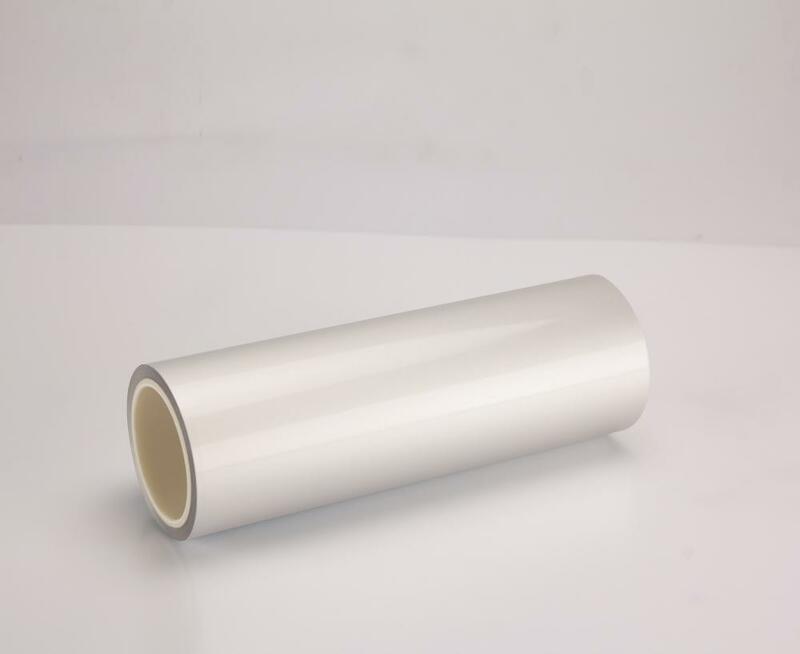 Aluminum laminated film is one of the main raw materials for the lithium polymer batteries. 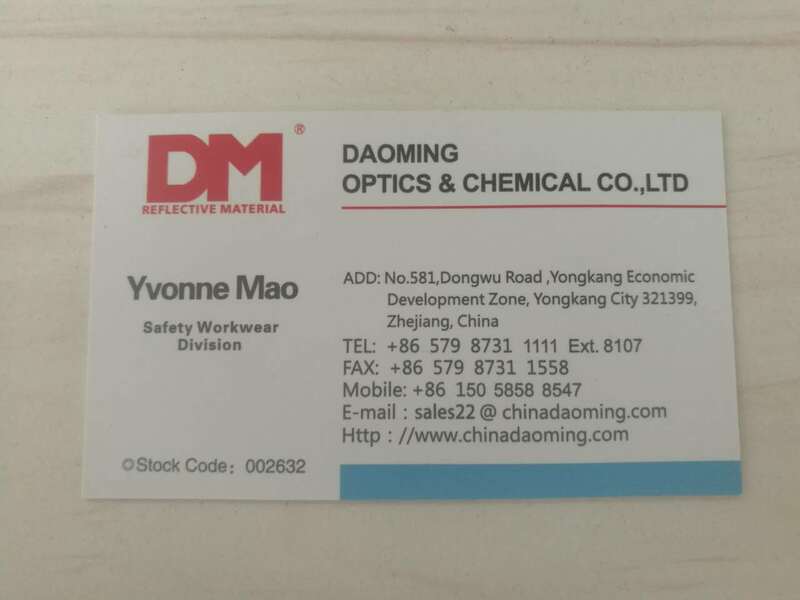 Daoming has advanced forming process of composite material,automatic production line and hundreds grade cleaning workshop,DaoMing Aluminum laminated film`s performance has reached or approached the international advanced level. 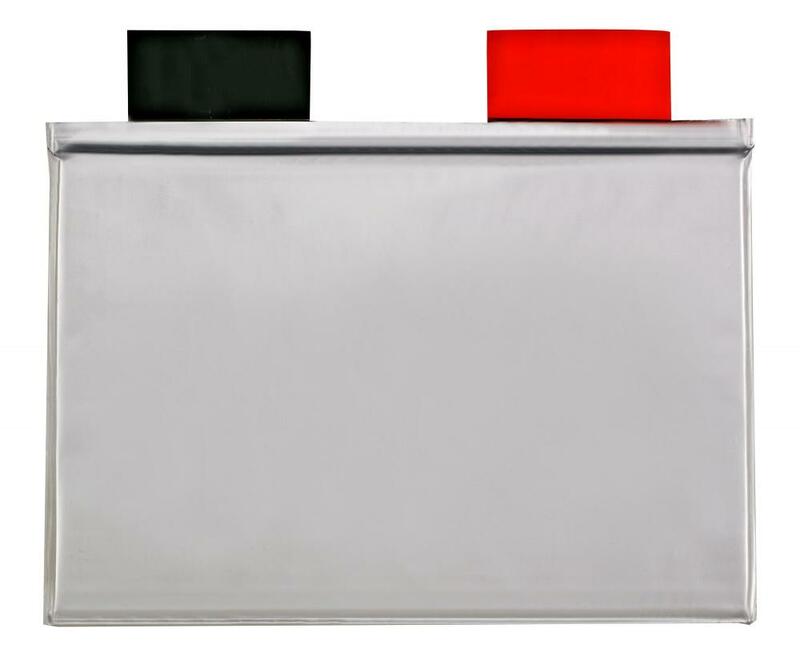 Our product have been widely used in the lithium polymer battery for 3C digital products in nowadays. Looking for ideal Pouch Film for 3C Manufacturer & supplier ? We have a wide selection at great prices to help you get creative. All the Cell Laminated Film are quality guaranteed. 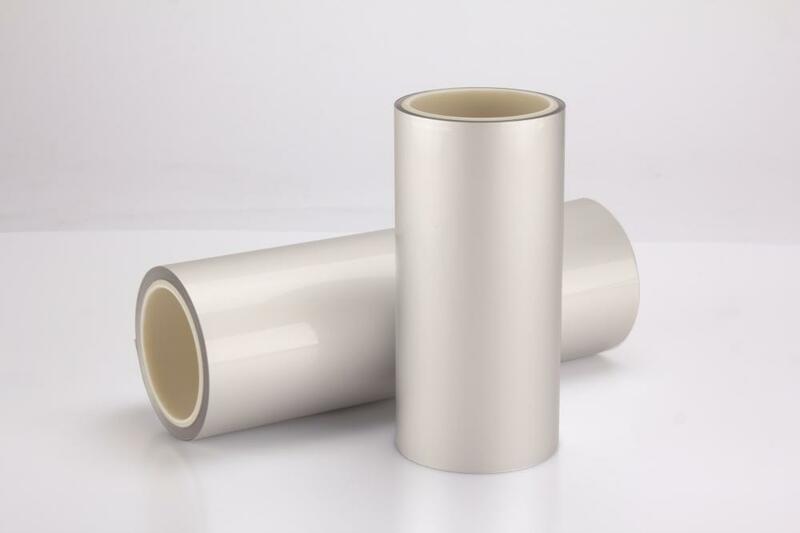 We are China Origin Factory of 3C Aluminum Laminated Film. If you have any question, please feel free to contact us.